pricing for low income households . 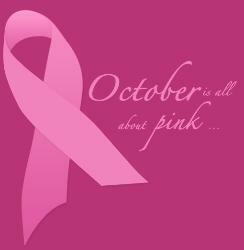 Comprehensive Breast Center and not hesitate because of fear. overall health and family life.